Happy new year everyone! As always, I and my team at Browserling are starting the year strong by releasing. 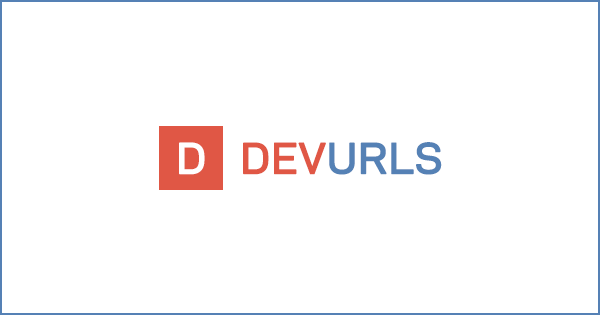 Last week we released TechUrls and today we’re releasing DevUrls.com. It’s a fun little website that aggregates news from top 30 programming websites and has a super fast search. Check it out! From a technical perspective, it’s written using alien technology and the latest and greatest computer programming tricks.